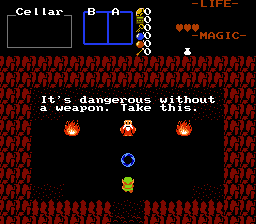 Explore a massive quest full of dungeons... and randomly placed items. 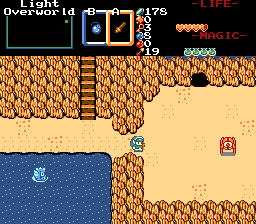 The proper sequel to the Super Randomizer, BS Randomizer takes place in the overworlds and dungeons from BS Zelda. Version 1.01 fixes some bugs, including one critical one. Chaos is fun. You know what else is fun? 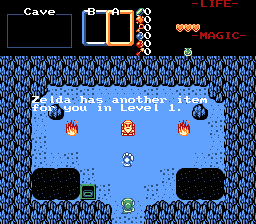 Having the location of inventory items shuffled around. 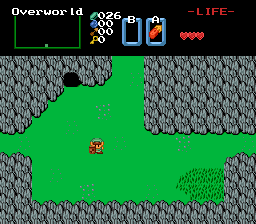 A remake of the Outlands hack by GameMakr24... with the Randomizer twist. 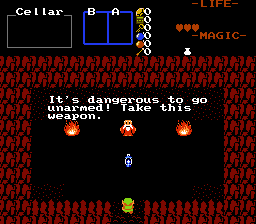 Randomizer Returns is a return to classic Zelda, but randomized. Well, more than previous randomizers. 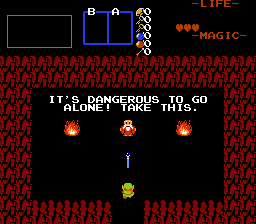 It looks like a simple remake of the 1st quest, but there is a lot more to see. A LOT more. And you can't be sure how it will play out each time you play. Update 1.1: Added the ability to use seeds.